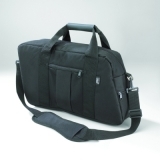 Hopnel™ King Kooler™ is an insulated, waterproof liner that fits into most large cruiser saddlebags. Turn saddlebags into an insulated cooler. 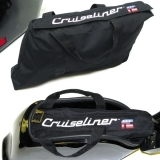 16.5" x 10" x 5"
Inner Duffel Bag for Cruiseliner Saddlebags.